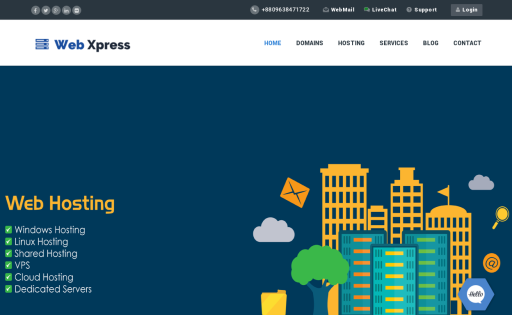 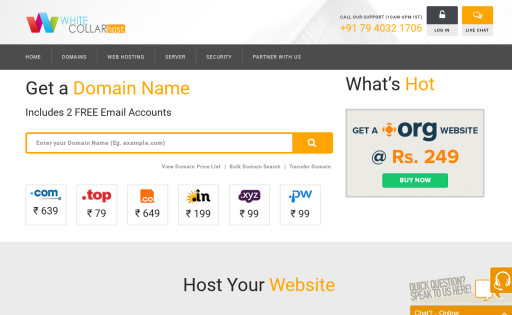 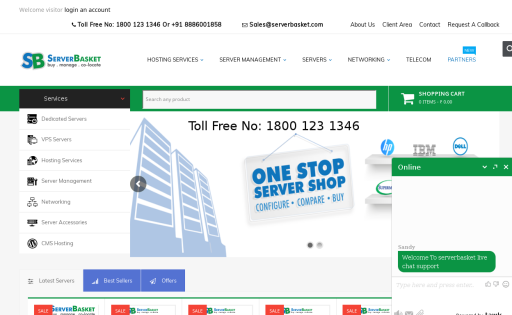 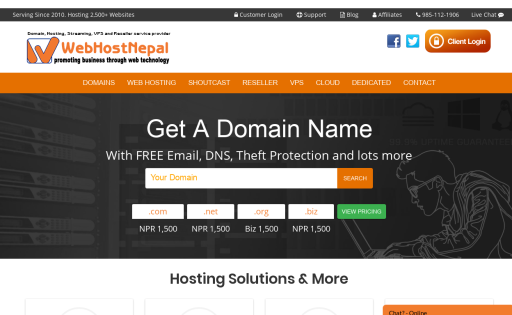 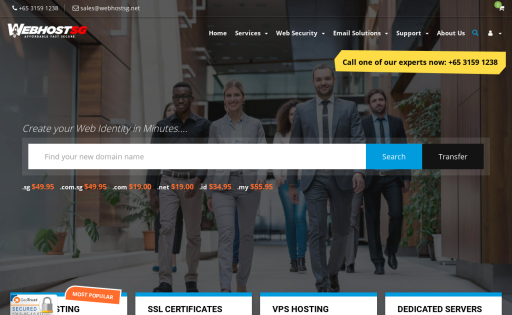 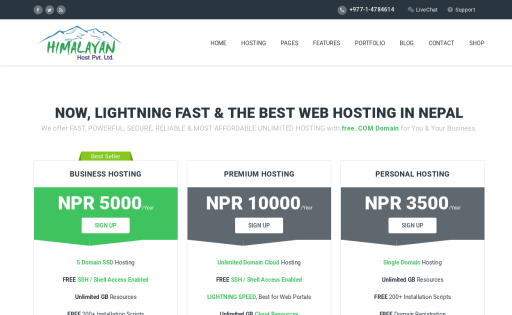 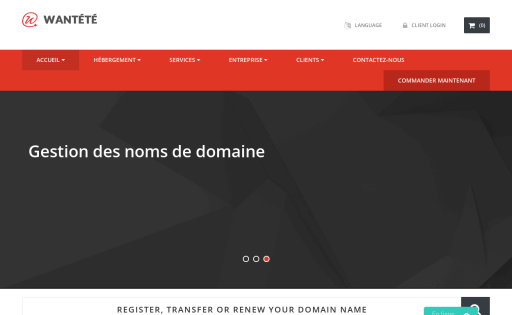 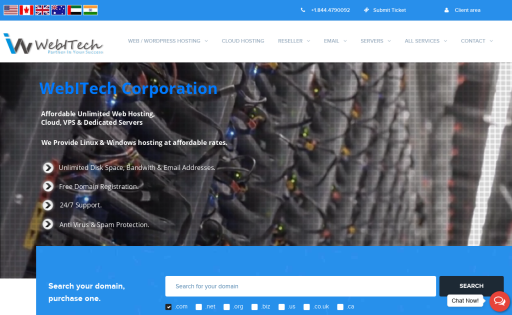 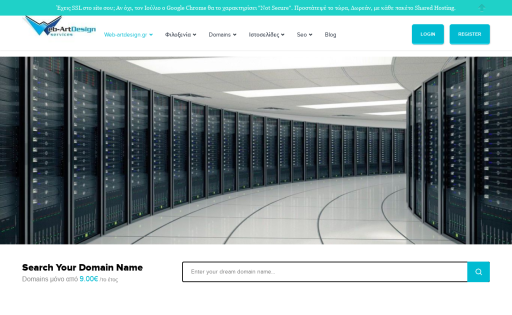 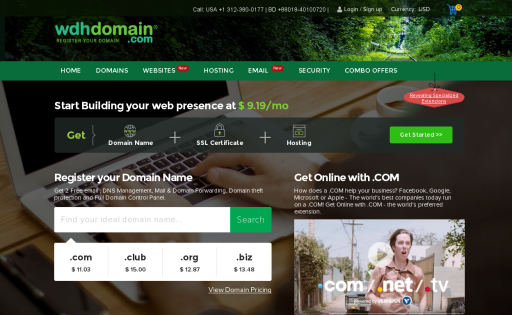 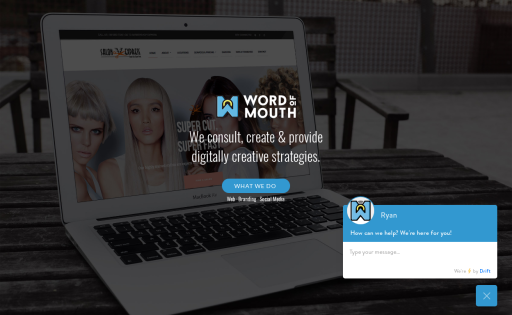 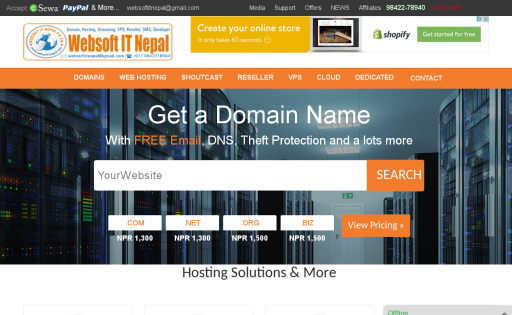 WDH Domain provides Domain Name Registration, cPanel & WHM Web Hosting, Domain Reseller Account, VPS and Dedicated Server (USA) Hosting Service. 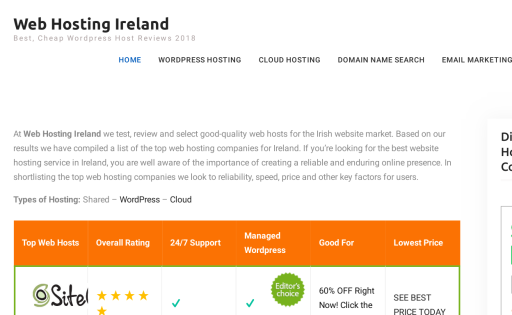 Web Hosting Ireland is the leading Irish website host company, and the first choice of business for low-cost, high-quality website hosting. 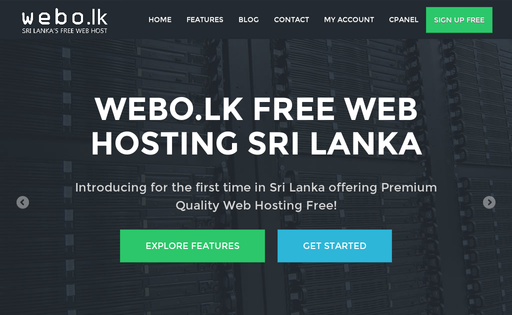 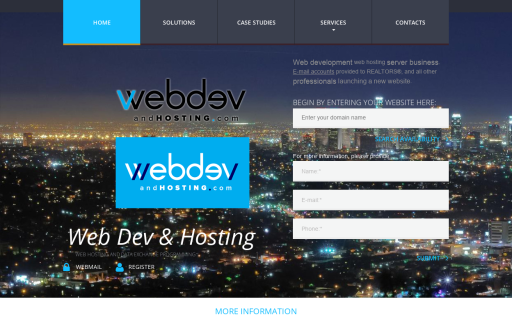 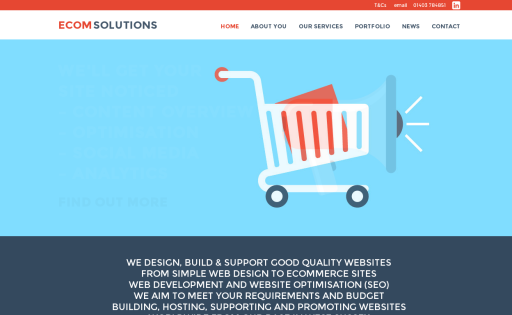 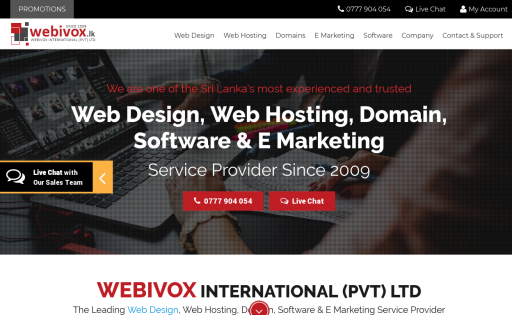 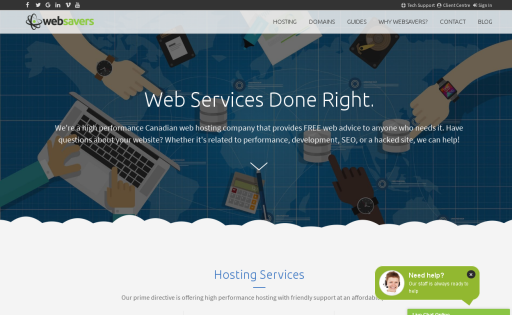 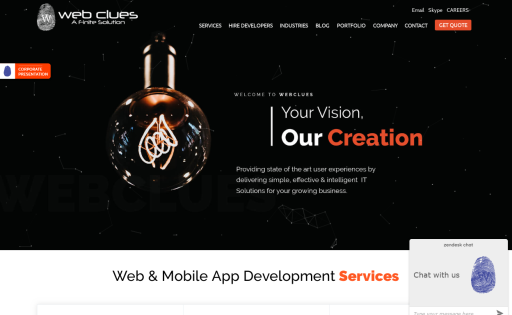 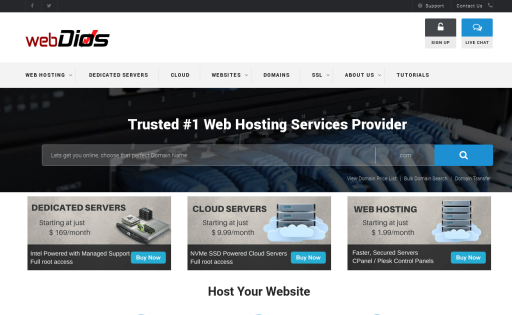 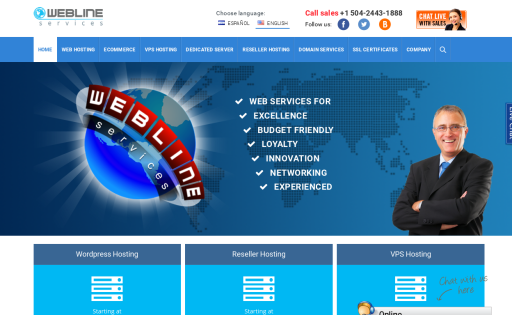 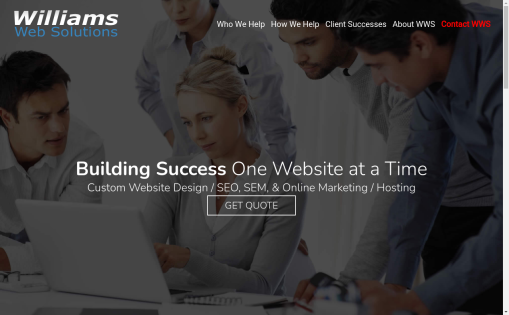 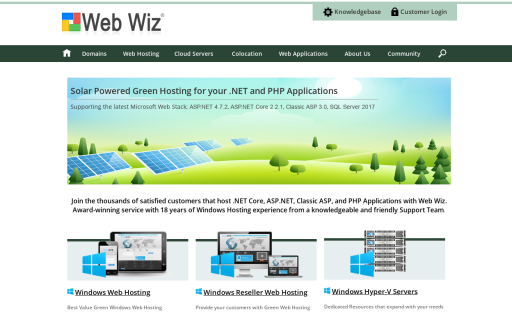 Web Werks is one of the leading web hosting providers offering cheap and affordable website hosting services in India. 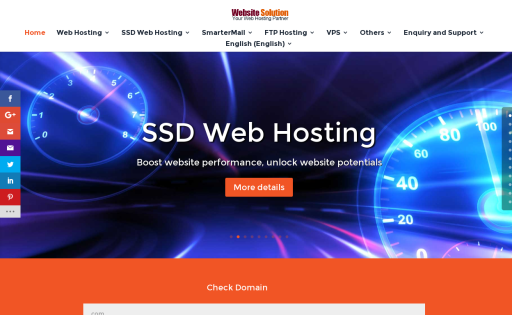 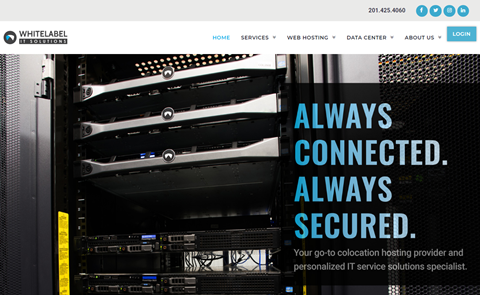 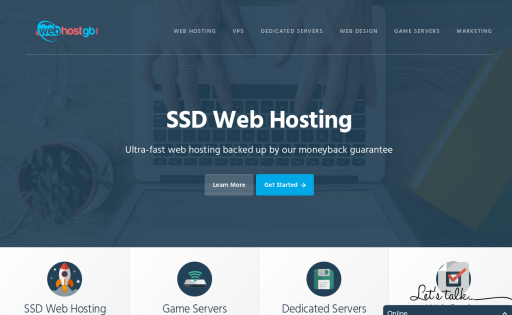 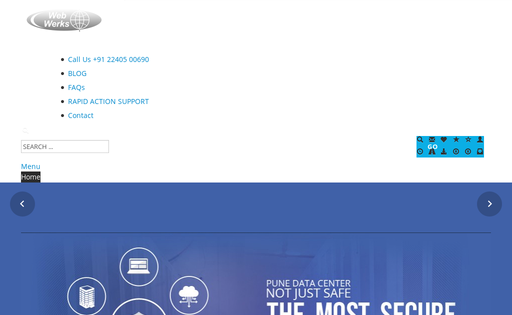 Web Xpresss is providing top quality ssd hosting with domain registration since 2013. 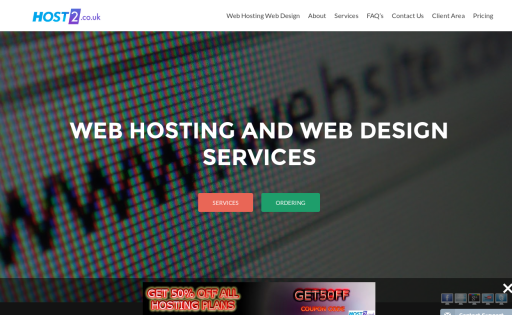 We are committed to provide you a best quality service. 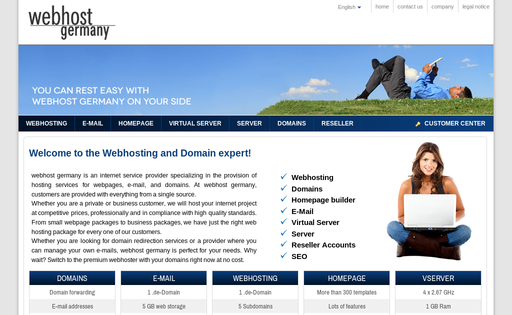 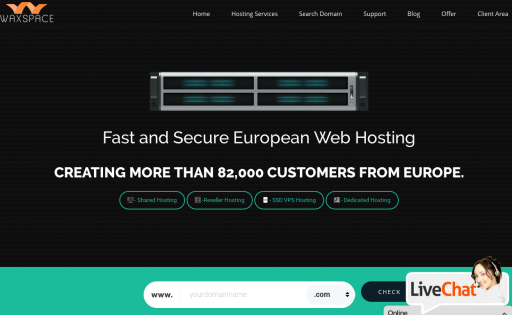 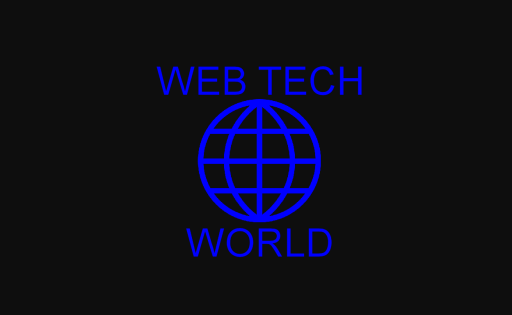 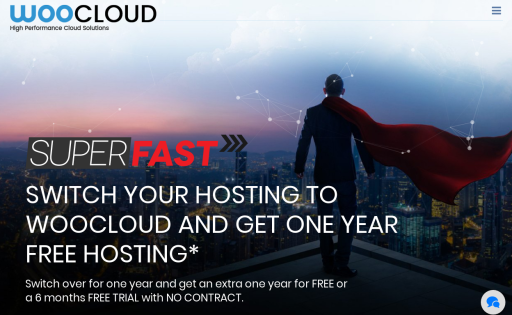 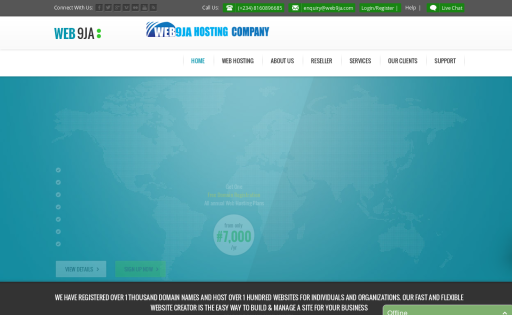 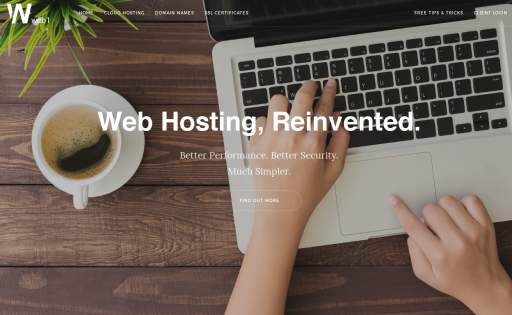 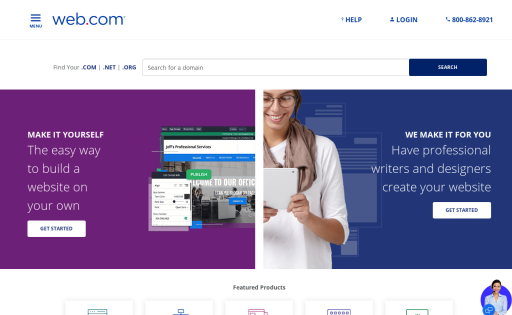 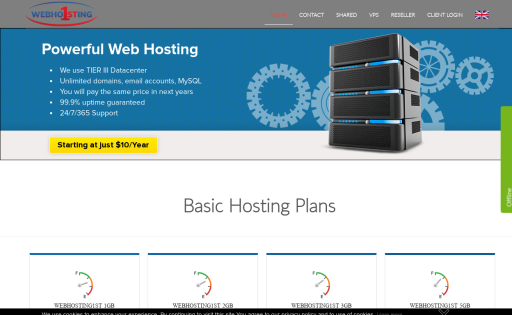 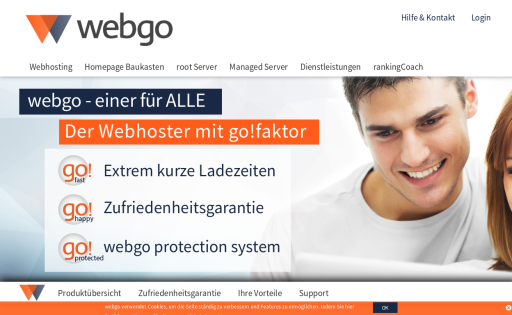 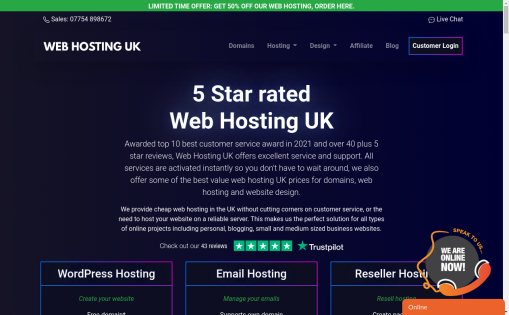 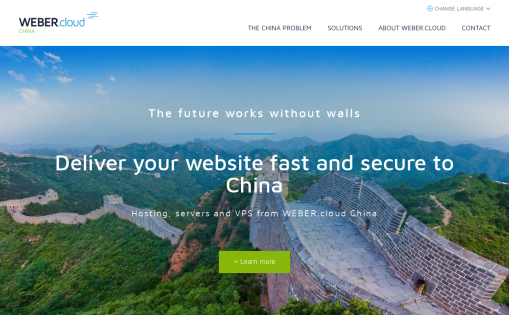 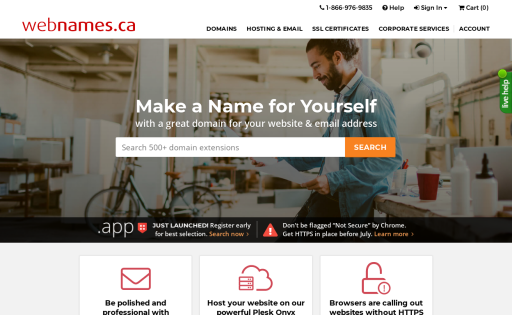 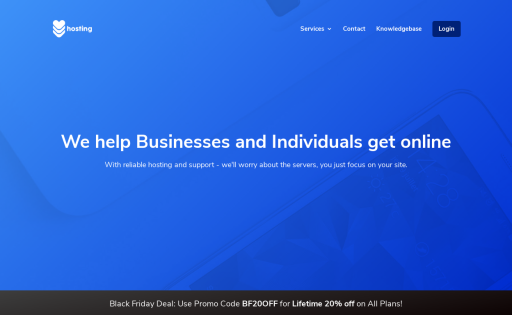 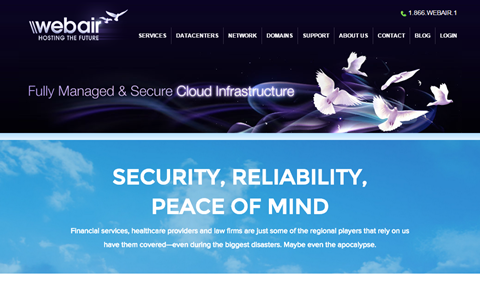 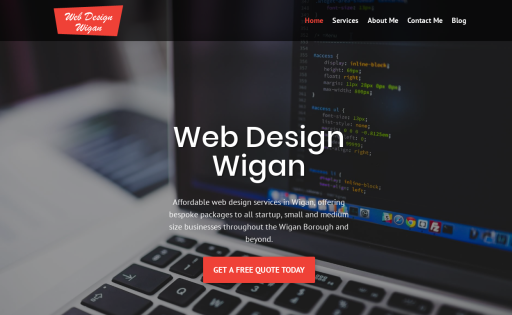 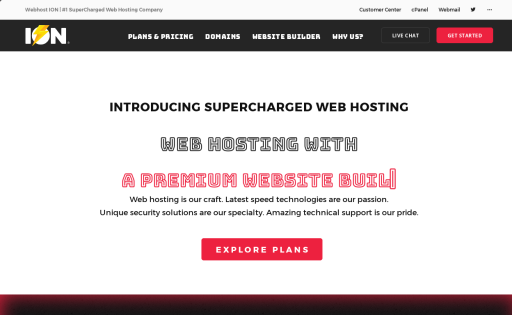 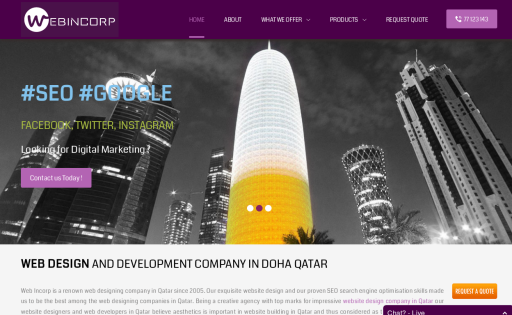 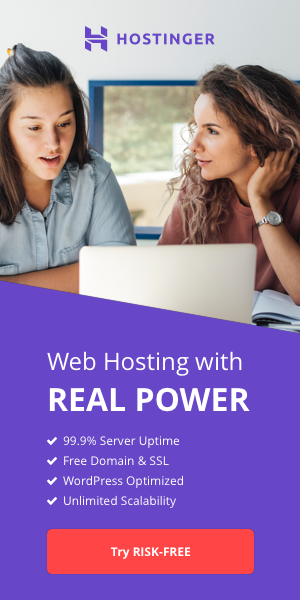 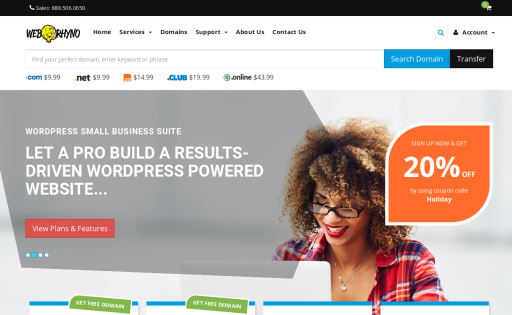 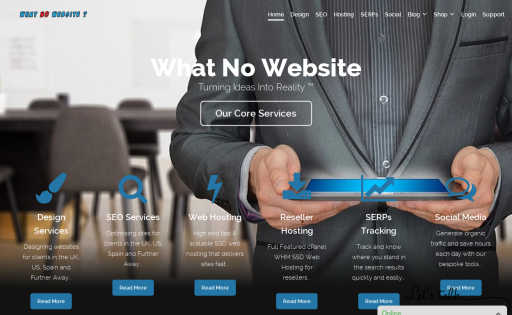 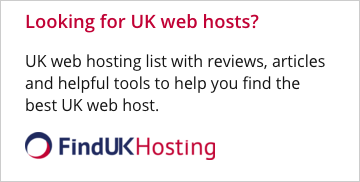 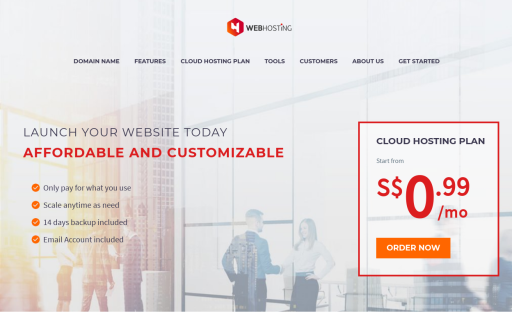 Founded in 1996, Webair.com was created by webmasters for webmasters to provide a viable, affordable, Managed Webhosting solution for companies of all types and sizes. 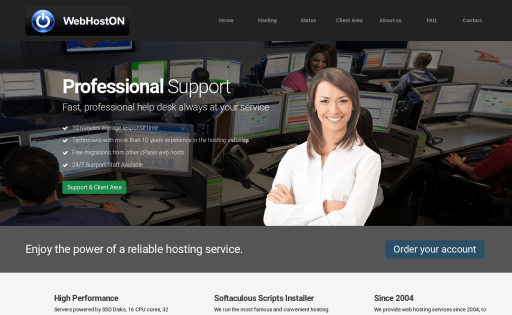 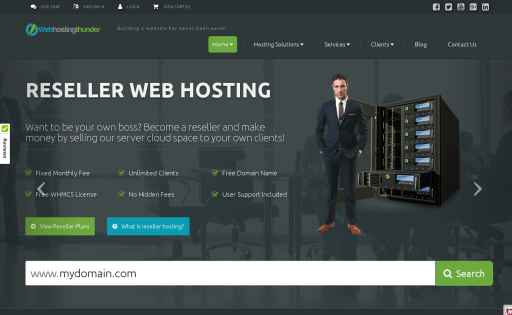 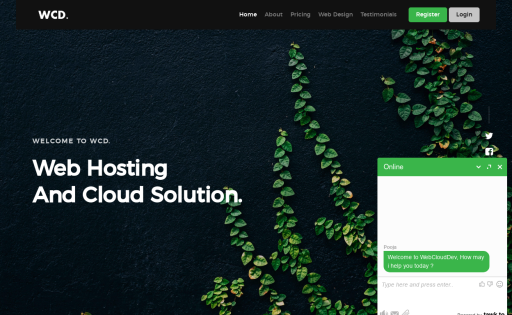 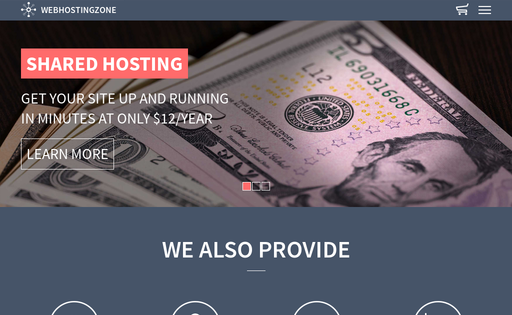 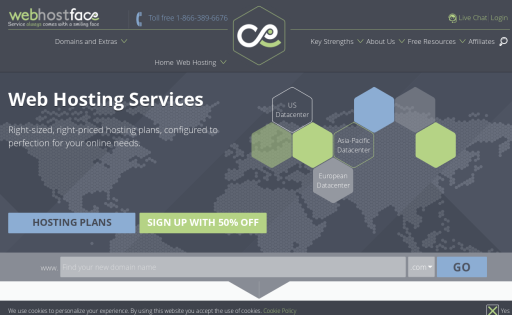 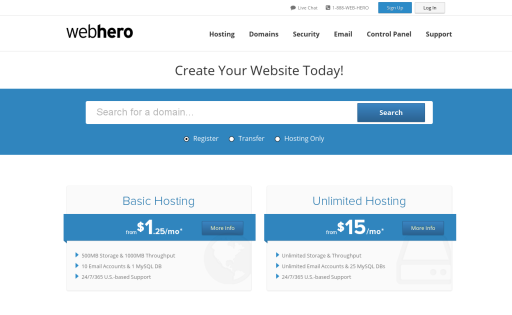 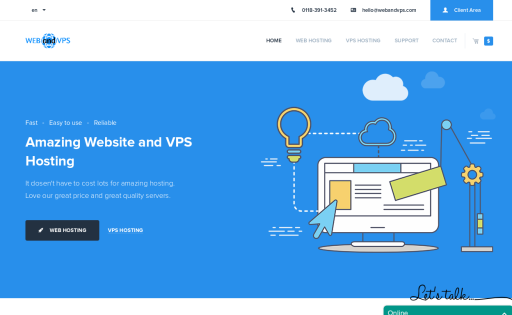 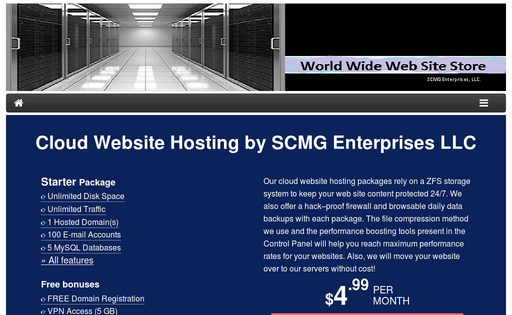 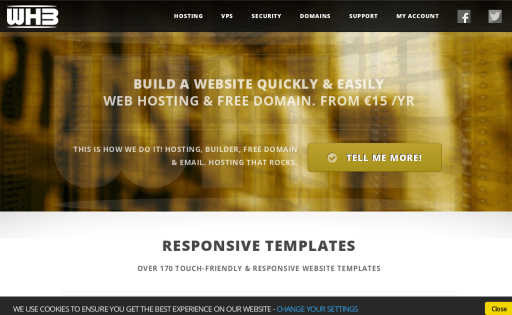 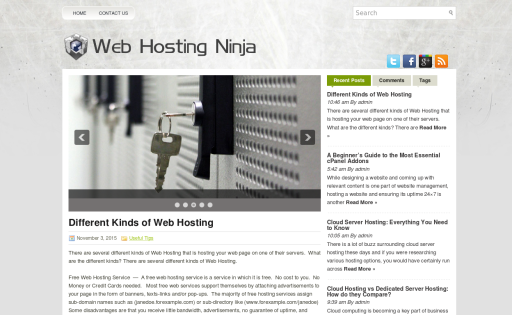 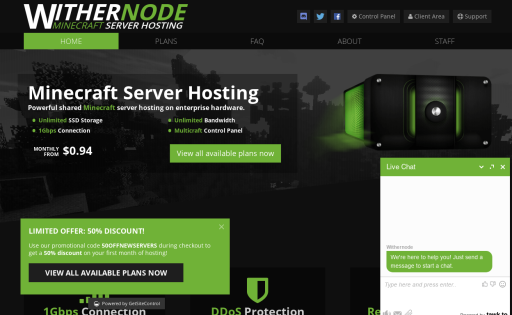 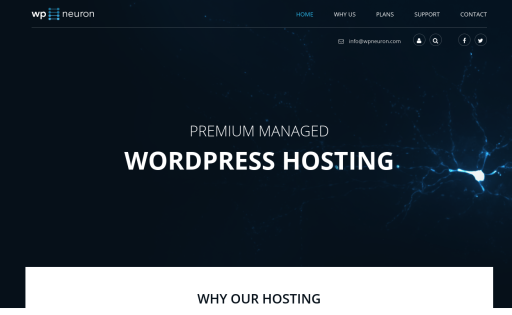 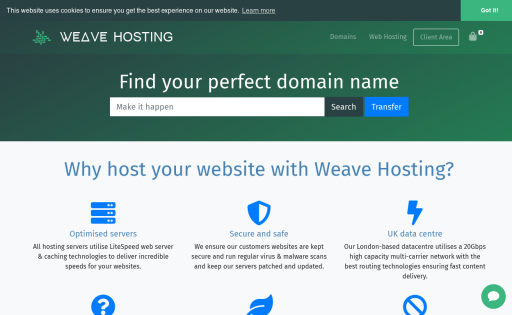 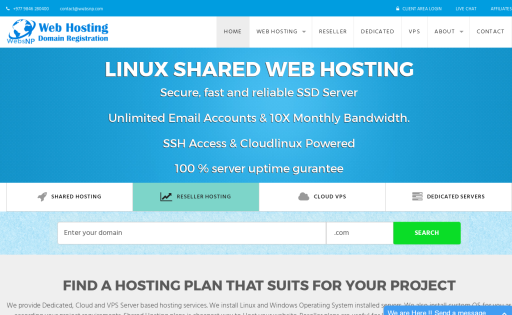 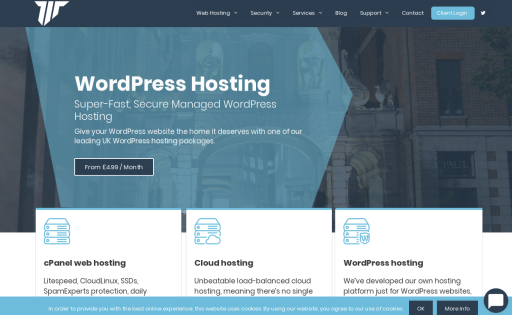 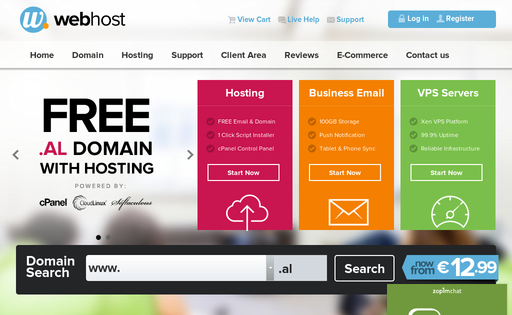 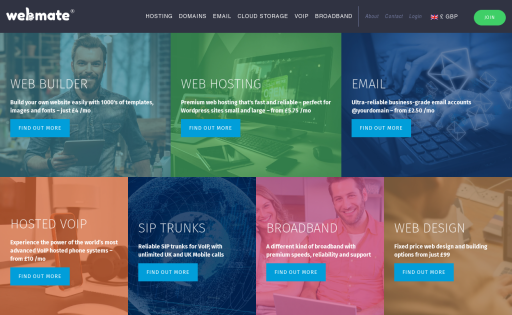 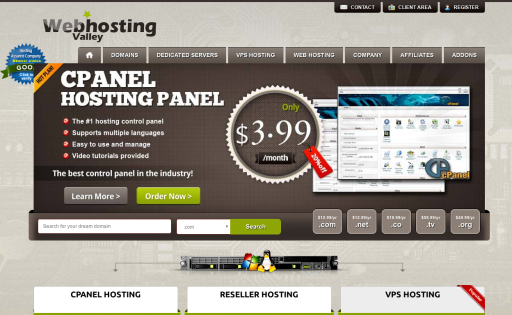 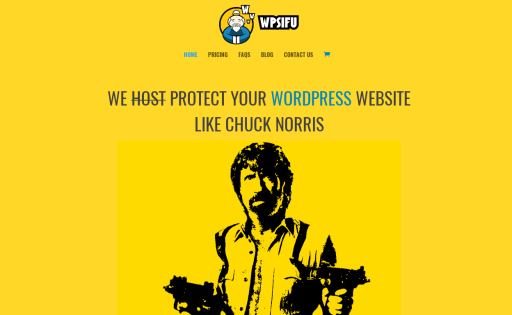 Website Helper offers managed WordPress hosting, cloud hosting and shared cPanel hosting. 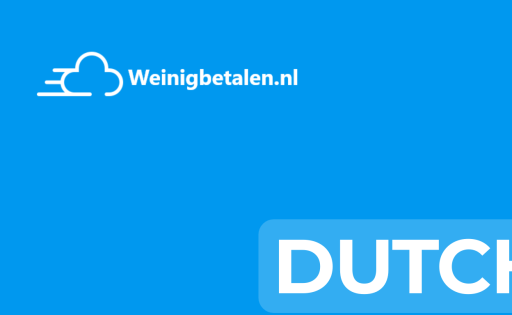 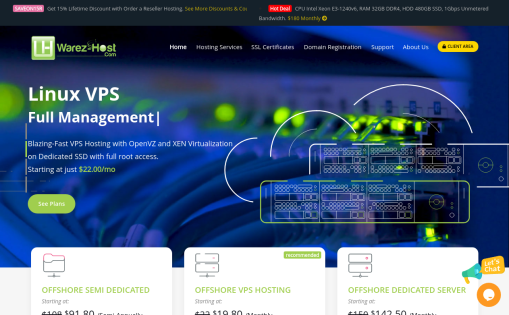 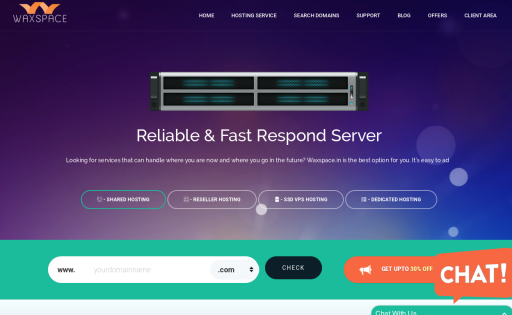 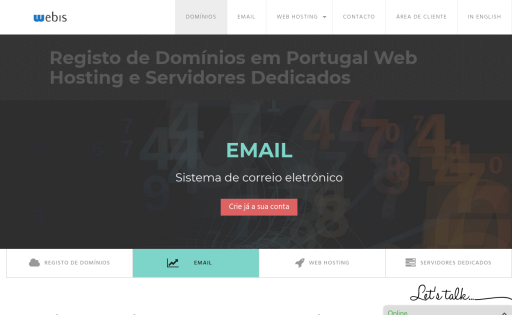 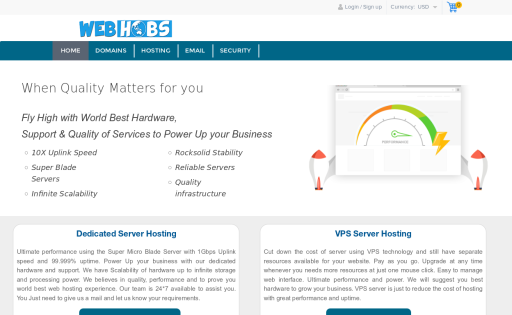 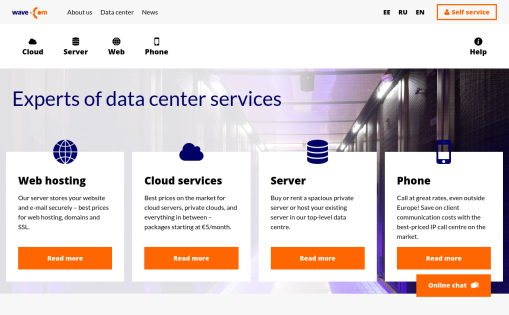 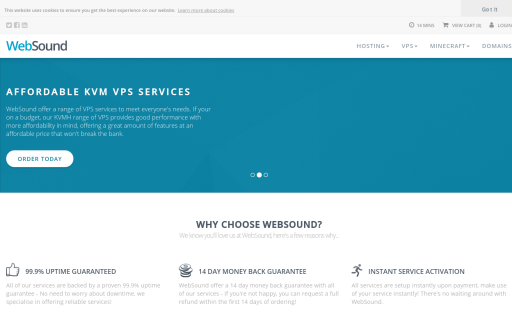 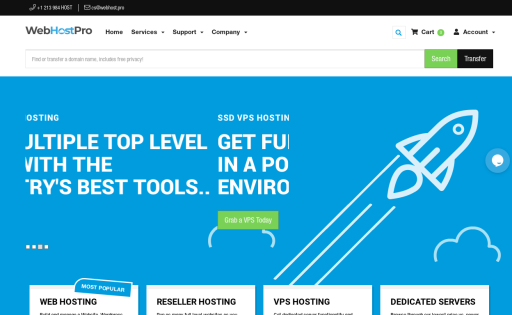 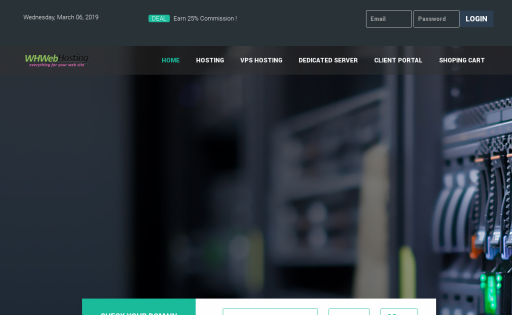 In Wezp.com you can test free 30 days trial vps and dedicated servers. 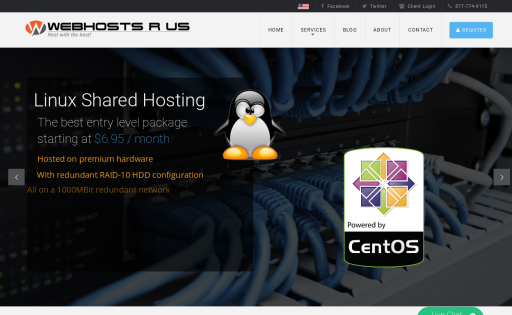 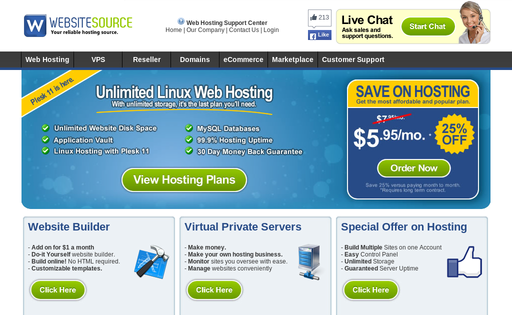 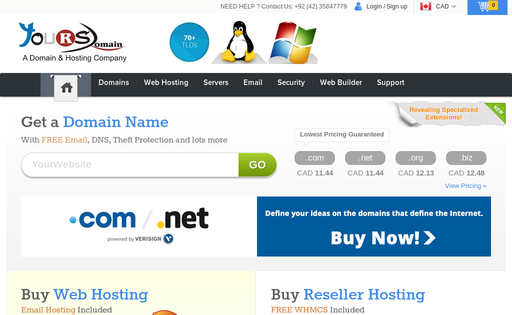 We offer cheap linux servers, affordable web hosting, domain name registration and reseller hosting. 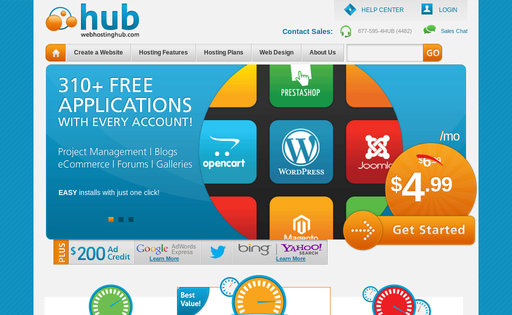 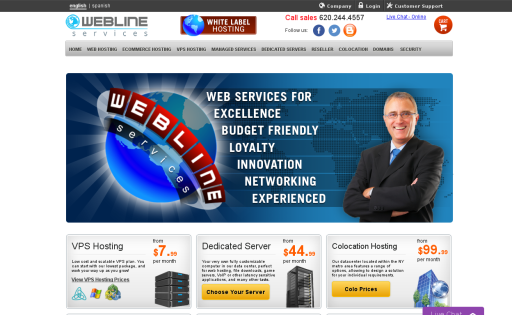 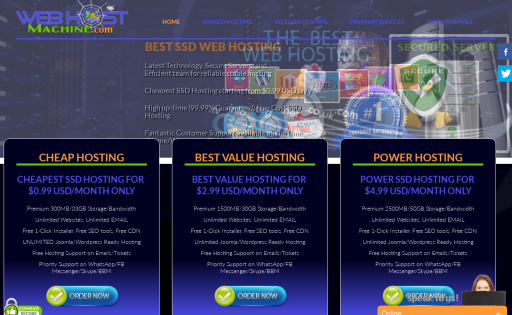 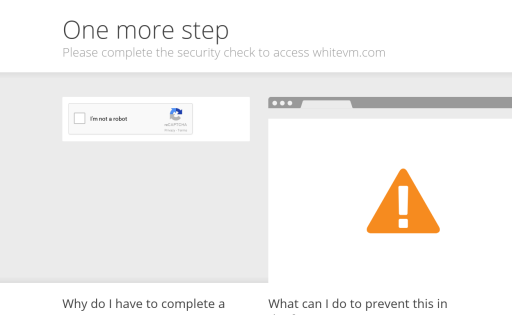 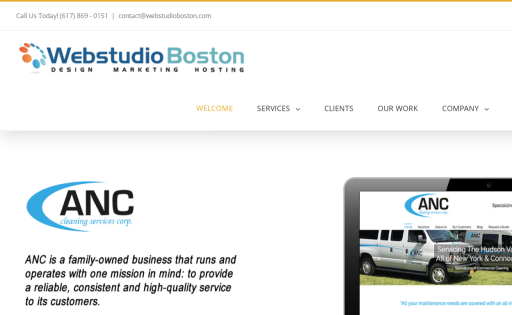 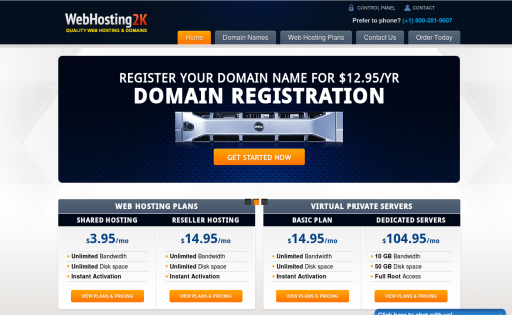 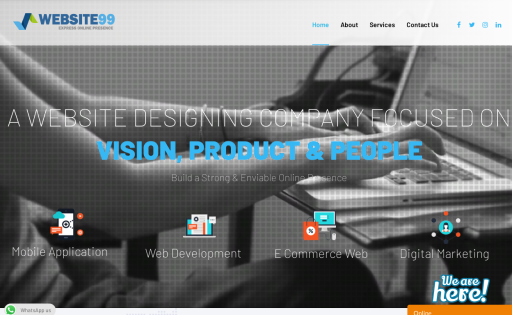 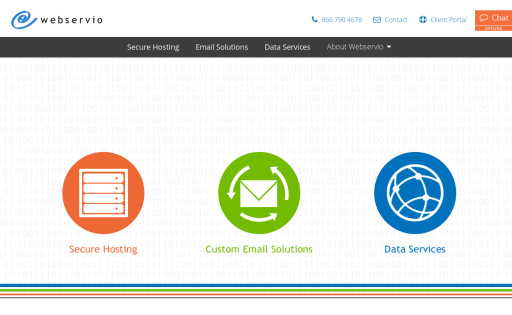 WH Web Hosting is the best place to host your small business or personal web site.